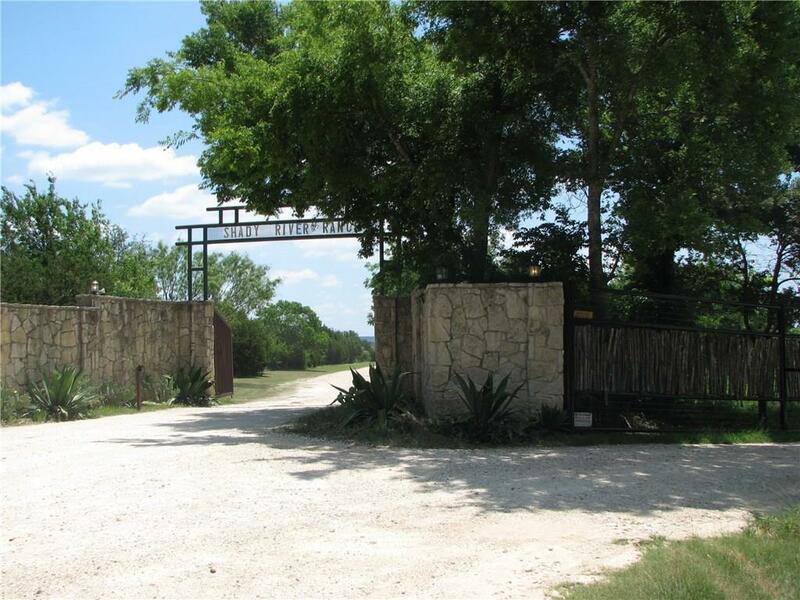 Very Private Bosque River Ranch located at the end of paved Cr. 2480. 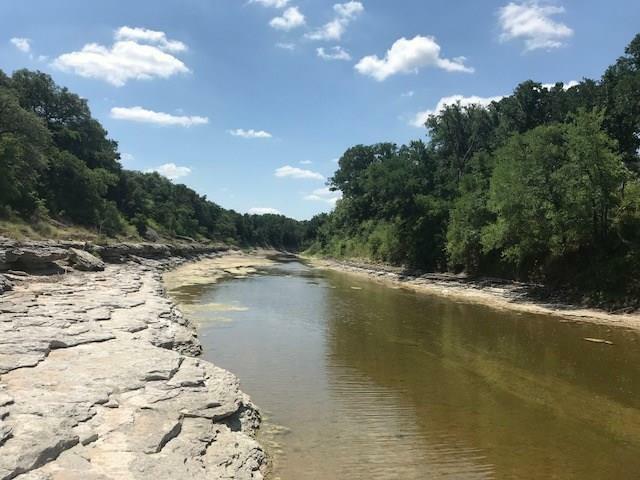 Property has approximately 3,085 feet of rock bottom Bosque River frontage, dinosaur tracks along river, lots of wildlife, outstanding whitetail deer 160+ class, harvested deer scores- 166, one mid 150's & one 148 with a 24 inch spread. Years of intense management with lots of turkey, hogs, dove, & fishing in the various deep holes of water along the river. 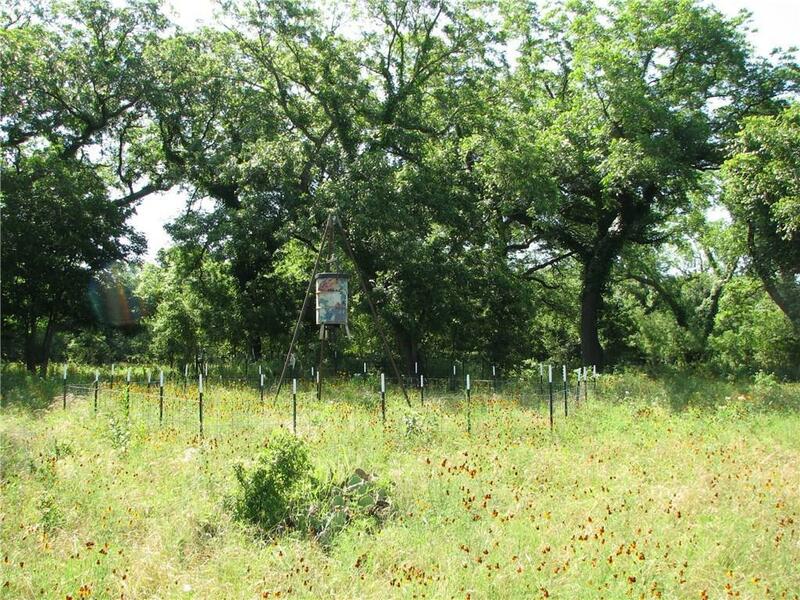 Excellent fences, good soil for livestock or horses, coastal, native grasses, coop water & electric at boundary, ground water should be readily available for well. 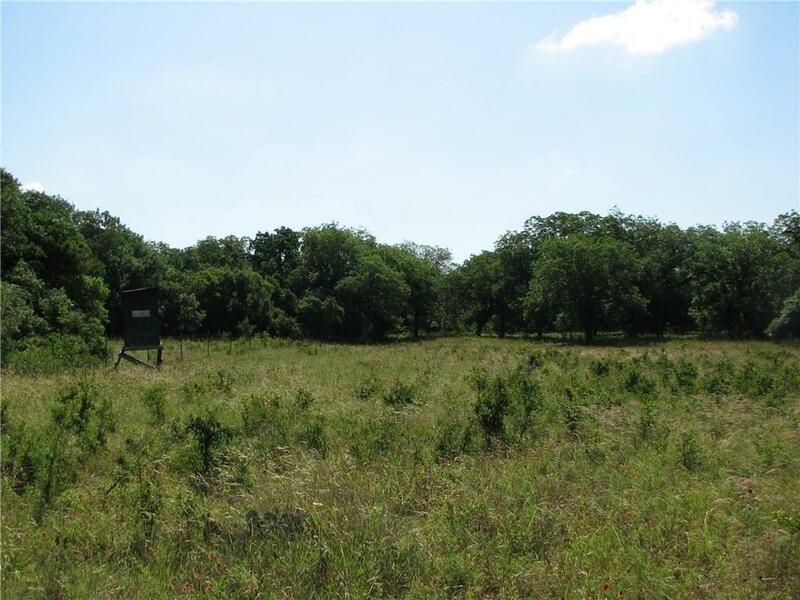 Scenic views for home site or cabin, minerals not leased, no production, pristine clean property. Additional land available. Offered by Floyd W. Stokes of Brooks Land Gallery, Inc..